You don’t always need a lot of ingredients to pack a flavor punch! Pressure cooking your Easy Five Ingredient Instant Pot Italian Beef infuses peppery, garlicky flavor throughout, and makes for some truly delicious Italian beef sandwiches. 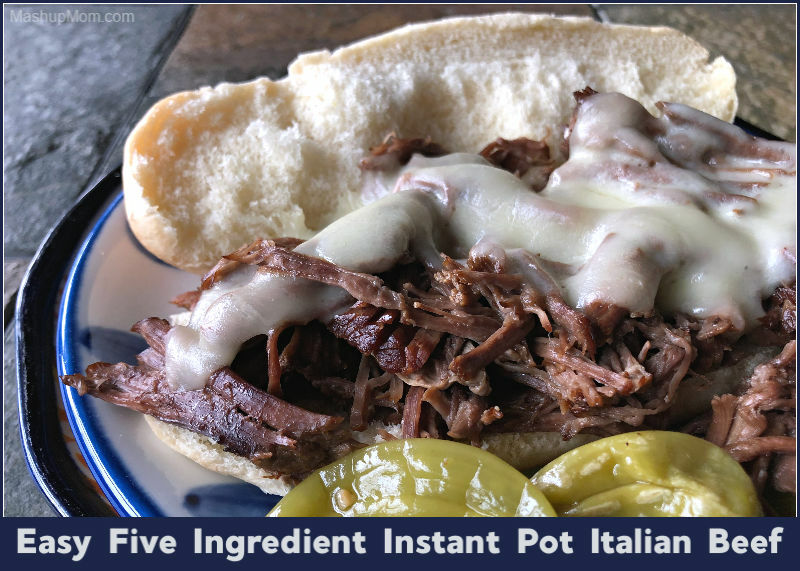 Here’s a savory dinner idea for a rainy Chicago spring day: Easy Five Ingredient Instant Pot Italian Beef. This is actually the very first recipe I actually made in my Instant Pot lo these almost three years past, updated this evening with new, better photos and clearer instructions. Throw a chuck roast into the Instant Pot with just a few other simple ingredients to turn it into into a flavorful, garlicky, peppery, and perfectly cooked beef roast that shreds up perfectly, making for delicious Italian beef sandwiches the whole family can enjoy. Jazz yours up with a little melted cheese, the perfectly cooked peppers from the pot, and/or your own favorite way to enjoy an Italian beef sandwich. 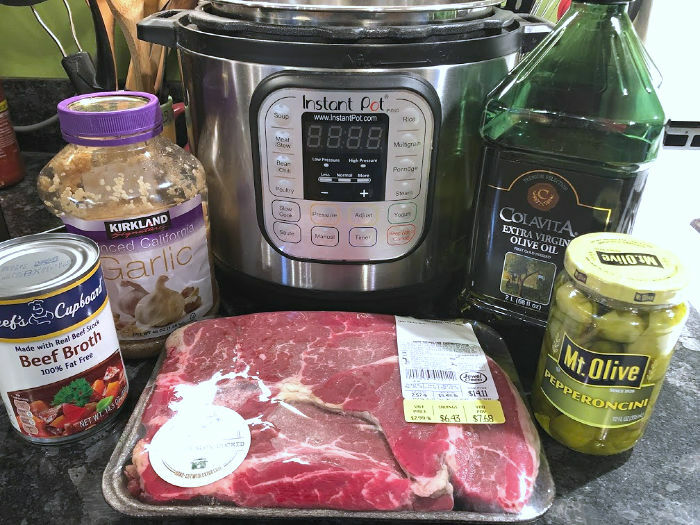 In cooking up this Instant Pot Italian beef, I originally just adapted an easy Italian beef recipe I normally make in the Crock Pot. 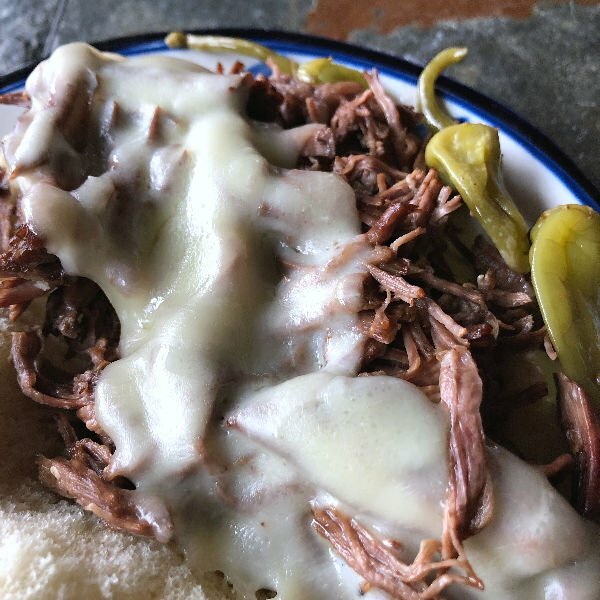 So, if you don’t have an Instant Pot, you can also make Italian Beef easily in your slow cooker. 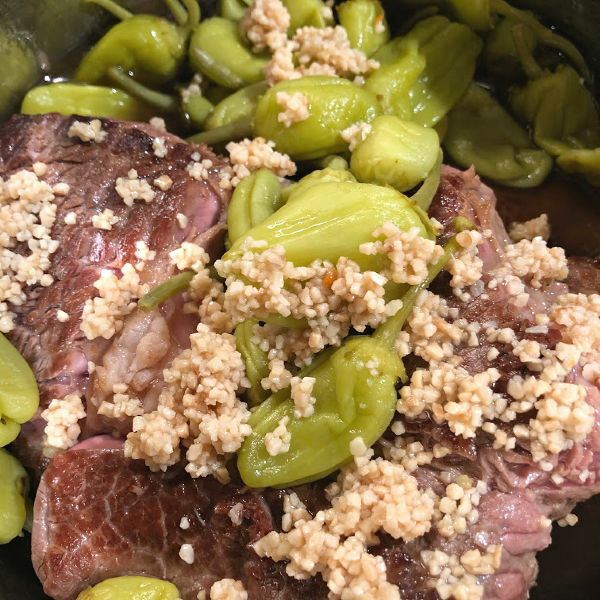 To make Italian beef in the Instant Pot, though, I cut down on the liquid from the pepperoncini from the slow cooker method and instead used a little more beef broth — plus, I substituted minced garlic for the whole garlic cloves. Either way tastes great, but the Instant Pot method is super handy if you don’t have time to start your roast in the morning, or (like I too often do…) if you start figuring out what’s for dinner too late in the day. This is not a particularly quick recipe, but it’s much faster than cooking up Italian beef in the slow cooker. 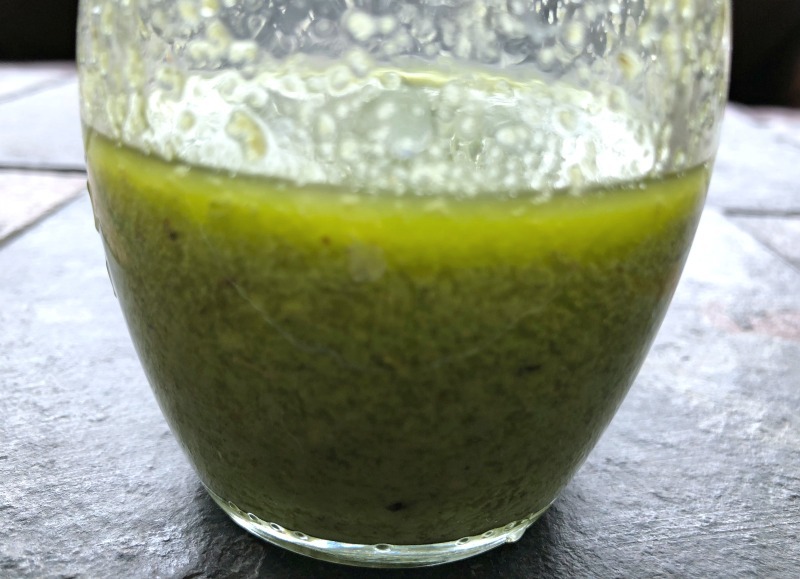 Oh, and by the way: With your leftover liquid from that jar of pepperoncini, you need to make yourself a batch of this most awesome avocado pepperoncini dressing — bonus! Turn off the pot. 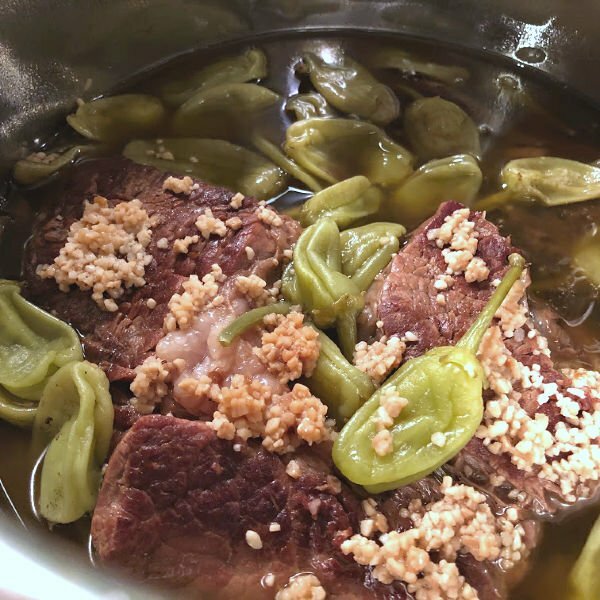 Return the first half of your roast to the pot, then add the beef broth, pepperoncini, minced garlic, and about half the liquid from the jar of peppers. Close and secure the Instant Pot lid and make sure the pressure release valve is set to sealing. Press the meat/stew button, and set the time to 80 minutes. After the pressure is released and the lid unlocks, use a slotted spoon to remove the pepperoncini from the pot and set them aside to serve with the finished beef. Remove the beef from pot and shred, discarding any large chunks of fat. Note: You can reduce the pressure cooking time a bit if you cut the beef into smaller chunks instead of in half before sauteing and cooking. You can also skip the browning step if you don’t want to use that much oil or want to save a bit more time, but you’ll sacrifice some of the flavor. 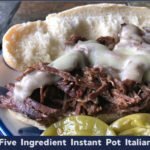 How easy is this Instant Pot Italian Beef recipe? You don’t always need a lot of ingredients to pack a big flavor punch! This pressure cooking method infuses that peppery, garlicky flavor all the way through the beef and makes for some truly delicious Italian beef sandwiches. If you’re low carb, just enjoy yours on a low carb wrap, serve it on these keto friendly low carb rolls, or eat it in a bowl topped with cheese, sans bun. If you’re gluten free, have your Italian beef on gluten free rolls or buns. 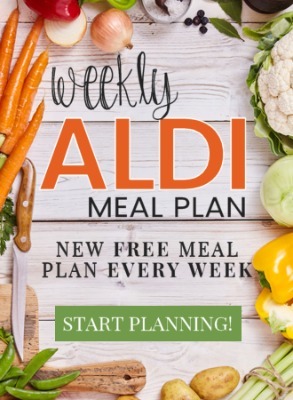 If you’re dairy free, simply skip the cheese. 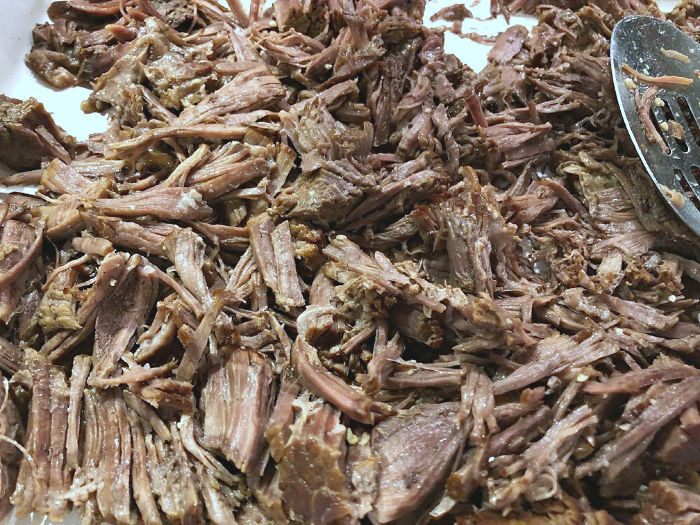 This versatile Italian beef recipe is easily adaptable for various diets and food allergies. You don’t always need a lot of ingredients to pack a big flavor punch; this pressure cooking method infuses pepper-y, garlicky flavor all the way through the beef and makes for some truly delicious Italian beef sandwiches. Cut the roast in half. Add 2 Tbsp olive oil to the Instant Pot and heat using the saute-normal function, then add half the roast and brown on both sides for about three minutes per side. After the pressure is released and the lid unlocks, use a slotted spoon to remove the pepperoncini from the pot and set them aside to serve with the finished beef. Remove the beef from pot and shred, discarding any large chunks of fat. You can reduce the pressure cooking time a bit if you cut the beef into smaller chunks instead of in half before sauteing and cooking. You can also skip the browning step if you don’t want to use that much oil or want to save a bit more time, but you’ll sacrifice some of the flavor. You know how leftovers are ingredients? 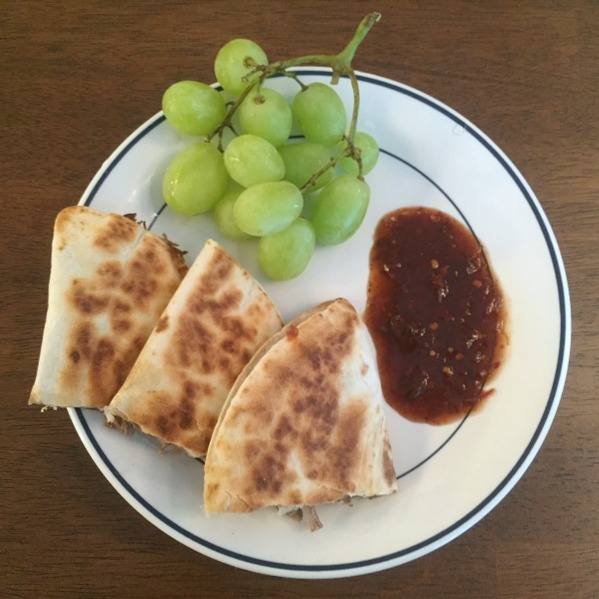 Shredded Italian beef is so versatile, and you can use the leftovers from this recipe to make fantastic quesadillas, hash, grilled cheese, and more. What’s your favorite thing to make in your own electric pressure cooker? The Instant Pot is on my wish list, especially with a good price drop…they’re now $50 more, selling at $119.95! About how many people does this serve if I use the 3.5 pound roast size? A 2.5 lb chuck roast feeds my family of four with leftovers, so I’d say about six. 3.5 lbs then probably eight? I add thinly sliced onion and a pkg of dry zesty Italian dressing. .. great flavor! I am an insta pot newbie. I have made a version of this in my sow cooker. How do I adapt for a frozen piece of chuck toast? I tried this recipe but I don’t think 45 minutes was near long enough. I had to do another 30 minutes. I usually do Italian beef in the slow cooker for 10 to 12 hours. I liked that much better than the Instant Pot method. You are right on both counts — I’ve been meaning to update this with better photos and timing, so let me actually just update the time — but still, we like the slow cooker version better. What temp and for how long would you make this in an oven?